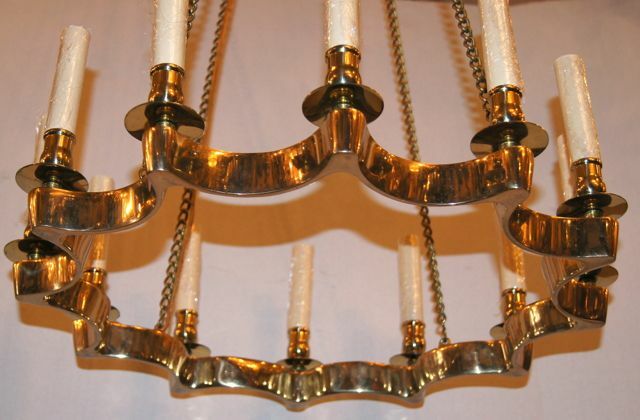 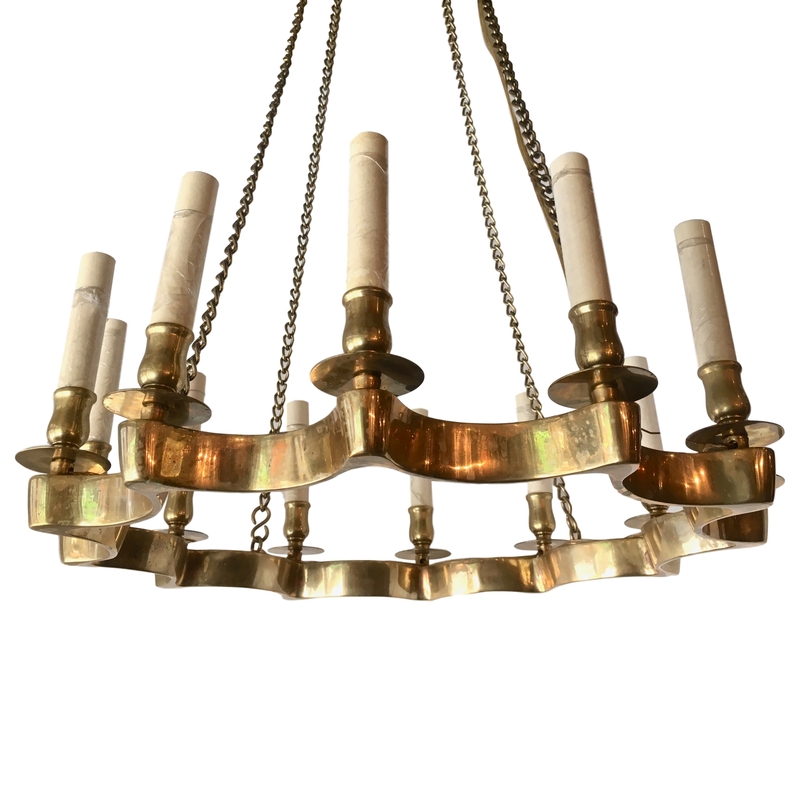 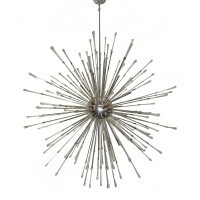 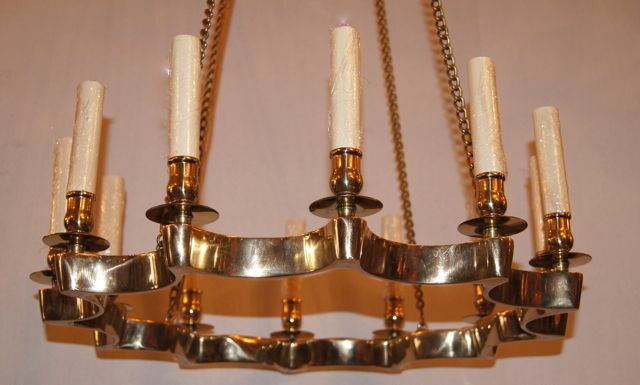 A moderne style star-shaped light fixture with gilt finish. 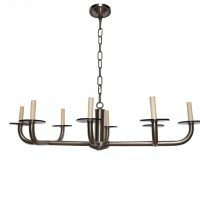 12 lights. 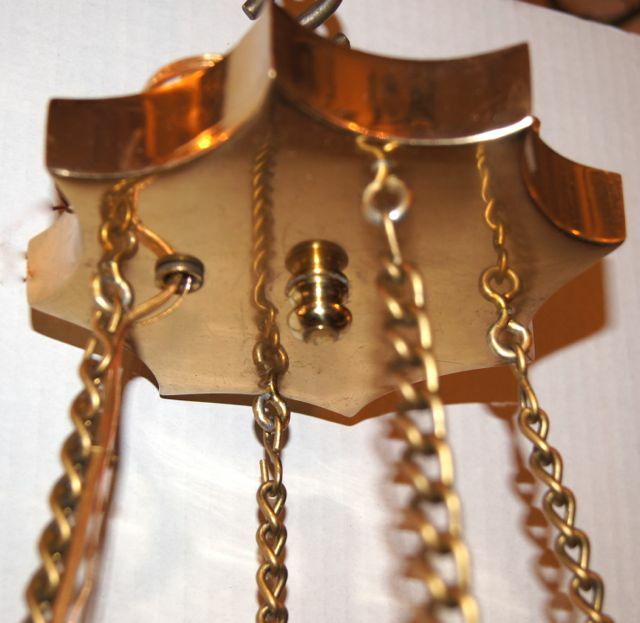 Original chain and canopy. 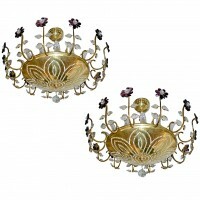 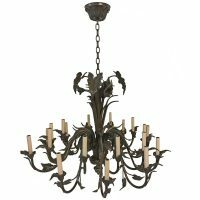 We have 2 sizes of this fixtures, 21″ diameter and 15″ diameter.